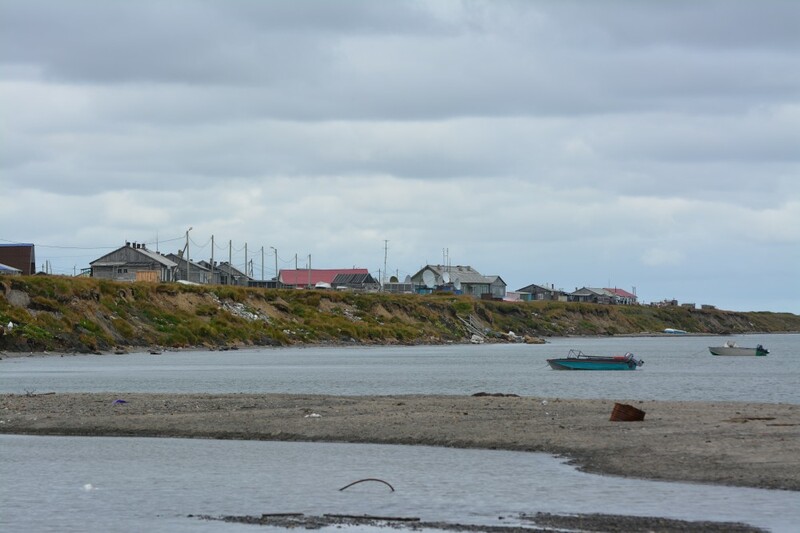 The town of Dikson and the surrounding Taymyr Peninsula has the most rapid temperature increase in Russia, as well as an aggravating melting of permafrost and nearby sea ice. 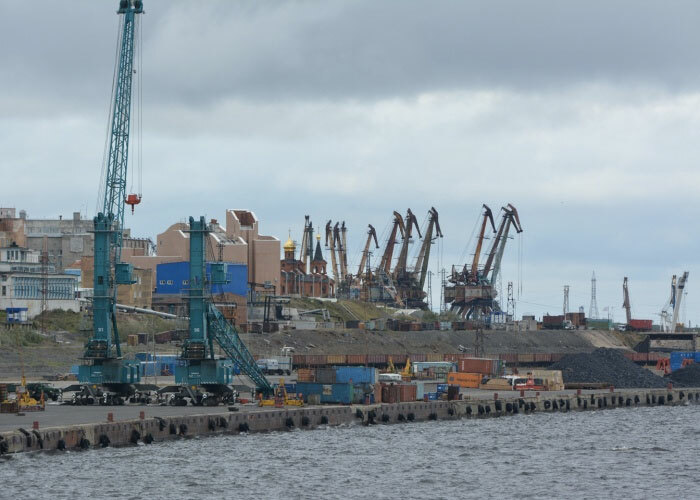 The new climate report from Roshydromet, Russia’s state agency on meteorology and environmental monitoring, leaves no doubt about the serious changes now unfolding in the Arctic parts of the country. According to the document, the year 2017 was the third warmest ever on record in the Arctic, and only 0,1 C degrees lower than the record-beating 2011. And the further north, the bigger the temperature increase. On altitudes of 70-85° North, the air was 2,7 C degrees warmer than the annual average since measurements started in 1936. 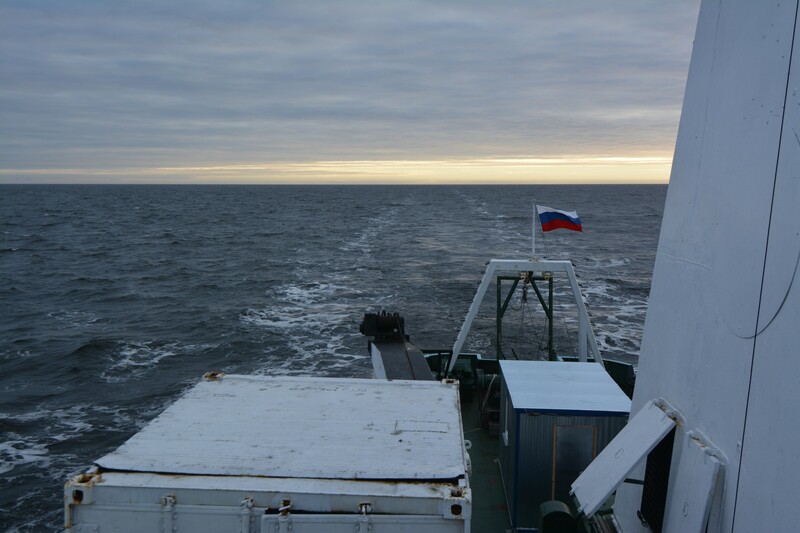 That includes the lion’s share of the country’s Arctic coast, as well as the major archipelagos like Novaya Zemlya, Franz Josef Land and the New Siberian Islands. On altitudes between 60-70° North, the deviation was 1,8 C degrees, the reports reads. According to Roshydromet, it is the Kara Sea that over the last 30 years has experienced the most dramatic boost in air temperatures. Since 1998, the average temperatures in the area have increased with as much as 4,95 C degrees. That has a serious effect on nature, as well as social and economic conditions, in nearby settlements like Dikson on the Taymyr Peninsula. The temperature data are based on information collected from the country’s 250 meteorological stations, as well as from buoys in Arctic waters. The biggest temperature deviations in the whole country in 2017 were found in the Kara Sea and the Chukchi Sea, and it was March month that was the most staggering. The temperatures that month were as much as up to 13 degrees higher than average, the data show. The high air temperatures is one of the drivers of sea ice melting, and the Arctic ice cover in 2017 shrunk to a minimum of 4,74 million square km. That is far less than the former normal of about 6 million km2 but also significantly more than the record low of 3.37 million km2 in September 2012. Ice melting has a major effect on the Northern Sea Route, the shipping short-cut between Asia and Europe. According to Roshydromet, the ice coverage of the NSR in the period 1998-2005 shrunk to about 200,000 square kilometres, which is a 7-fold decrease compared with previous years. However, since 2005, the ice coverage on the shipping route has remained more or less the same. The report from Roshydromet also includes alarming data about melting of permafrost. According to the researchers, all measuring points in the country’s European parts of the Arctic in 2017 saw a shrinking of the permafrost layer by about 10 cm. The biggest melting was observed at measuring point in the Pechora River delta, where the decrease was as much as 33 cm. Also in the western parts of Siberia, there is a major reduction of the permafrost. In the area of Nadym, a key oil-producing town, the researchers found a shrinking of the permafrost layer by as much as 38 cm, and five measuring points in the Yamal Peninsula showed a decrease of between 12-26 cm. 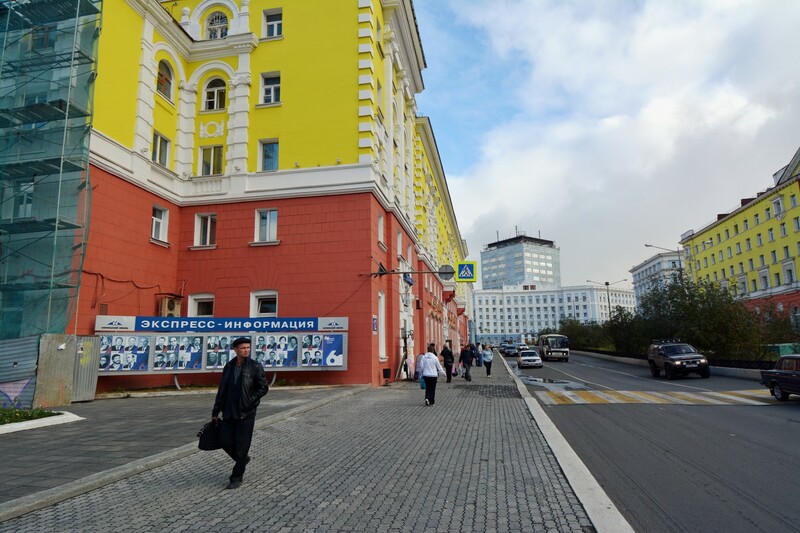 In Norilsk, the industrial city with a population of about 175,000, the measurements showed that the local permafrost in the late summer of 2017 had decreased by 22 percent compared with the previous year. The permafrost melting is far less in the northeastern parts of Siberia and some places the researchers even found a growth in the permafrost layer. As a result, infrastructure objects can be partly or fully destroyed, and social-economic and environmental consequences can be numerous and unpleasant. That includes oil spills and pollution with dangerous chemical, biological and radioactive materials, the researchers say. Among the objects most in danger are buildings and coastal installations along the shores of the Arctic ocean, they add.